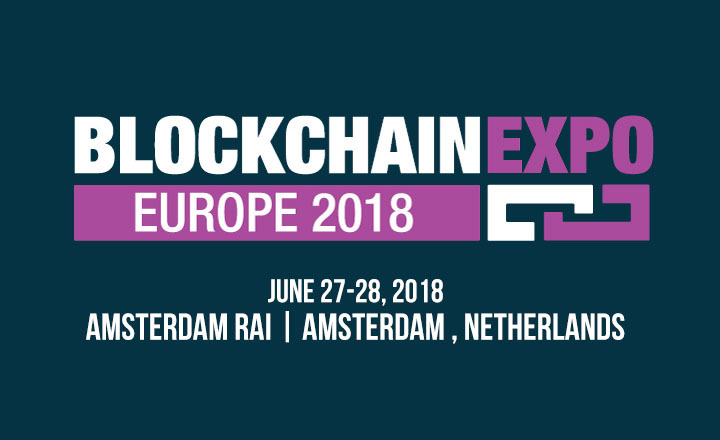 Blockchain Expo is coming to RAI Amsterdam on June 27 to 28, 2018 to hold Blockchain Expo Europe. 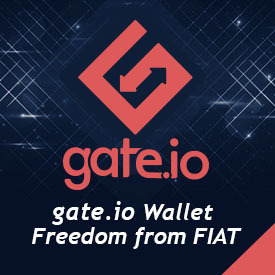 This event is expecting more than 6,000 attendees from the blockchain community. Participants will get updates on the public-ledger tech delivered by global industry experts. The two-day exhibition is co-located with Al Expo and IoT Tech Expo, making Blockchain Expo Europe perfect for exploring the business sector and for creating partnerships with other attendees. With the help of well-research presentations and interactive discussions, guests will have a look at the evolution of the public ledger as well as its different uses in various industries. There will be paid and free conference tracks for everyone. The paid conferences will focus on ICOs and financial services, while the free conference is about blockchain technology and its applications. Both tracks can help improve the attendees’ businesses and how they look at the financial industry. Sign up now and be part of Blockchain Expo Europe.